Today I am sharing the Honeybell! Each year in January I purchase Honeybells from Harry and David. 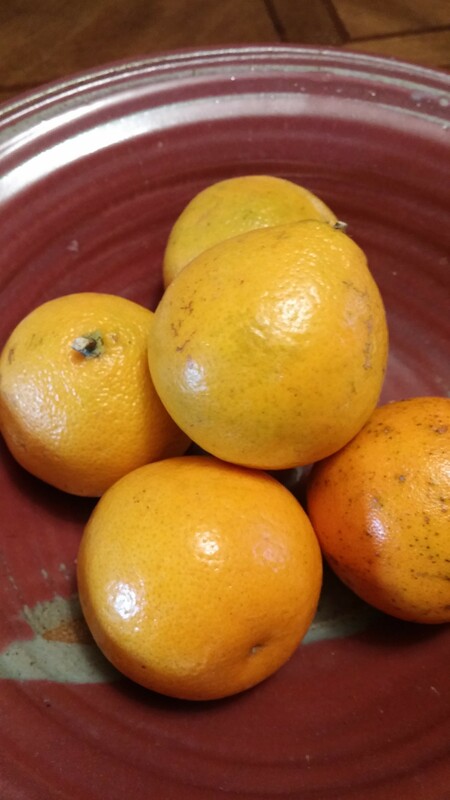 This delicious fruit is said to be a cross between a tangerine and a grapefruit. They are SOOOO delicious and very juicy! Honeybells have a very short season in the winter. Most honeybells have a bell shape which is where the name comes from. This year when I received my order, this salad recipe was included. Of course I made it my own with different ingredients and I slightly adjusted the dressing. 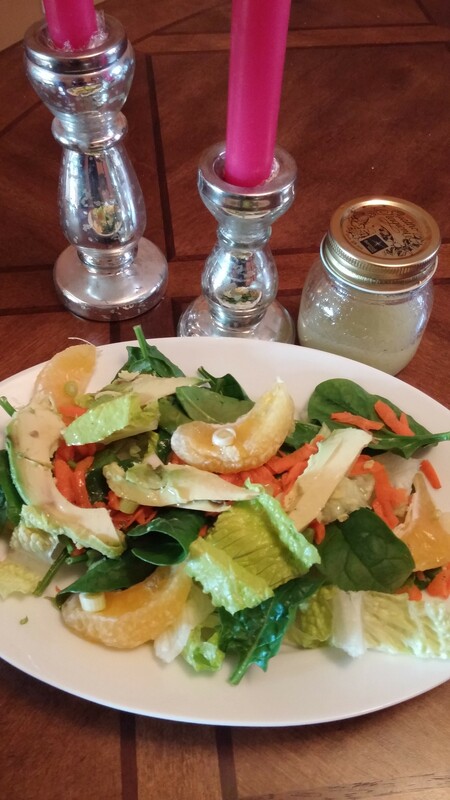 Lime dressing, oh my yum! You do not need a honeybell to make this recipe! 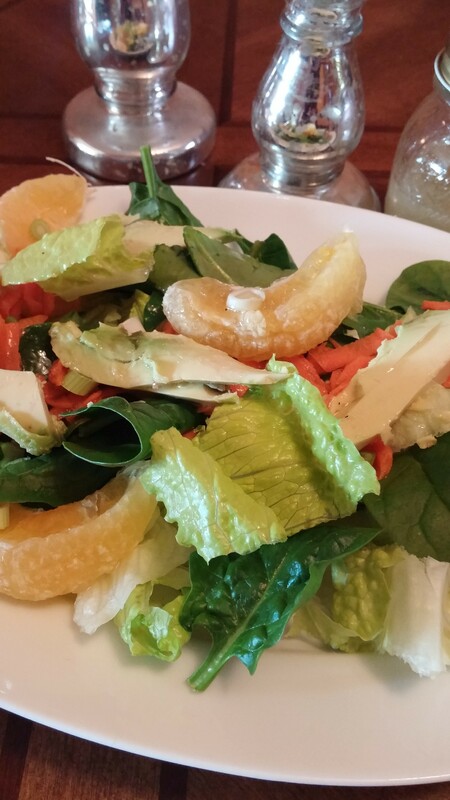 Just substitute your favorite orange or tangerine! Give it a try, it is so light and refreshing and would make a perfect easy meal with cooked sliced chicken added. ENJOY! 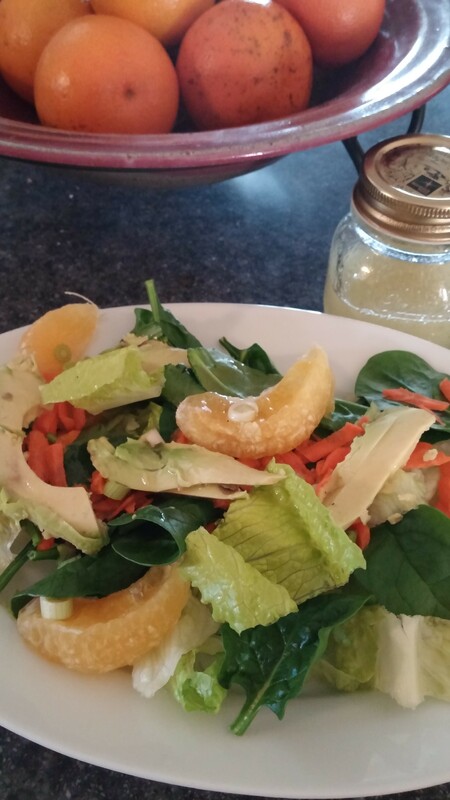 Simply make a salad with baby spinach, romaine and iceberg lettuce leaves. I always add iceberg for the crunch! Add honeybell or any orange sections, sliced avocado, shredded carrots and sprinkle with sliced scallions. It would also be delicious with sliced almonds. Then pour on the dressing! TASTY! garlic powder, onion powder and black pepper, I added just a touch of these spices.